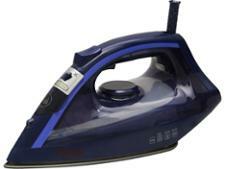 Russell Hobbs 23960 Speedglide Electric steam iron review - Which? 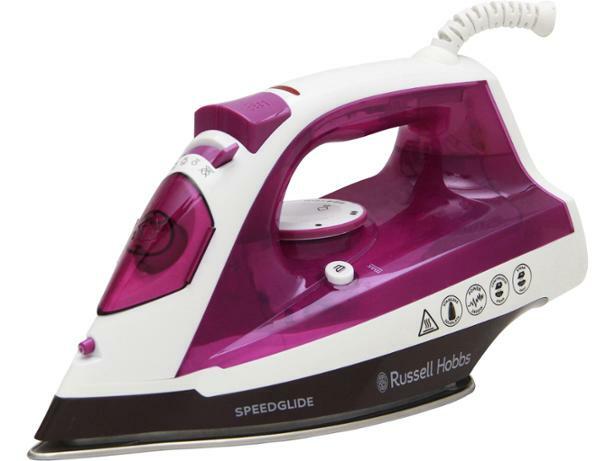 If you're looking to buy a steam iron without spending a fortune, you might be tempted by the Russell Hobbs 23960 Speedglide Electric steam iron. 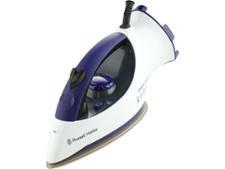 It's a cheap and brightly coloured, and Russell Hobbs says it will give you smooth, fast results. 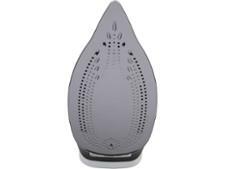 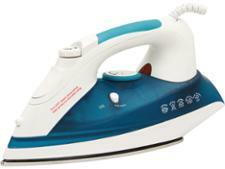 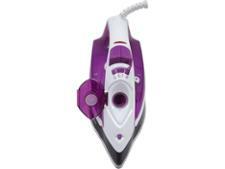 Read our full steam iron review to find out if this is with a winner or not.